A liquor license is required for the sale or offer of sale of liquor in the Village (including temporary events). Licenses are valid for a term of one year and renewal applications must be submitted 60 days prior to expiration. For more information regarding the application process, contact the Deputy Village Clerk at 847-853-7511. 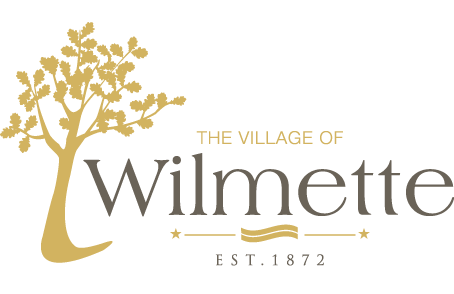 For a complete review of the Village’s liquor control requirements, click here to view Chapter 11, Liquor Control of the Village Code.